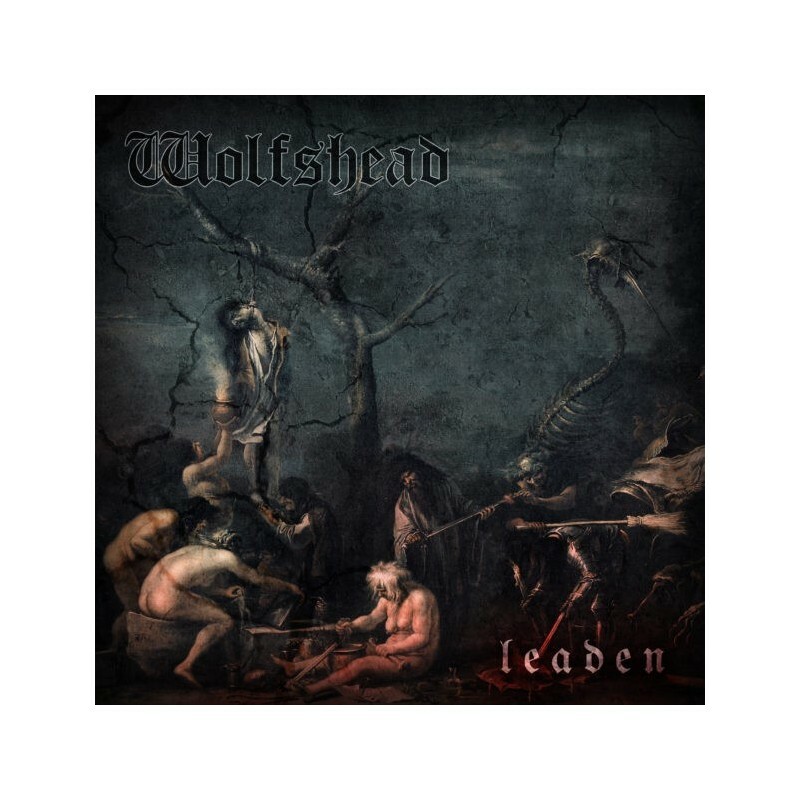 Hailing from Finland, Wolfshead‘s style is pure old school heavy metal – heavy guitar riffs, growling bass, pounding drums with bluesy, leather-lunged whisky-scented vocals on top. 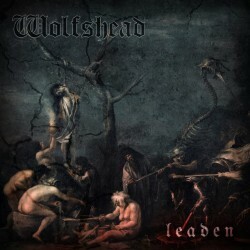 Taking their main influences from such acts as Black Sabbath, Motörhead, Venom and the whole NWOBHM movement, Wolfshead manages to combine almost everything from heavy rock music from between 1967 and 1985 to their own unique blend. The name of their debut album is “Leaden”, meaning heavy. And that is what it is. It could have been called “This is heavy metal“. LEADEN will be released on physical support and digital download/streaming next OCTOBER 27, 2017.